Yes, Will Somers was a real person, and we even know what he looked like! I don't know much about him beyond that he was Henry's fool though. As Lara notes, he did exist. He served Henry VIII, having entered his service by 1535 and proceeded to serve Edward VI, Mary I and was even present at Elizabeth I’s coronation. He died on 15th June 1559 in London. I don’t believe there is any reference to Sommers having a wife or children, and his parentage is uncertain. 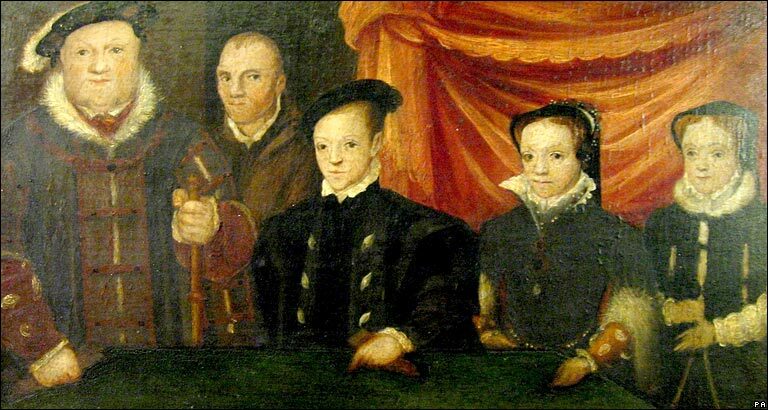 I always wondered why he was depicted in paintings with the family....was this a tradition of some sort at that time, or was Somers particularly close to the family? You know, that's a good question, and I have no idea of the answer. Anyone else know? Yes, Will Somer's was a real person. And that being said also one of Hery's most trusted friends. I am NO historian, trust in that. However, Margaret George is the author of The Autobiography of Henry VII with notes by Will Somers. It is a fictional book based on fact and a wonderful insight into Henry's relationship with Will. If you are interested in Will Somer's I suggest this book as a good read and description of what thier relationship may have been like! There is a brief biography of Will on wikipedia.org. It is under William Sommers. In Beatrice Otto's "Fools Are Everywhere," the author notes that Somers addressed Henry VIII as "Uncle." Shakespeare's fool does the same thing with King Lear in the play, but Otto doesn't indicate whether Shakespeare got the idea from Henry's relationship with Somers, or whether the address was customary for master-fool interactions. 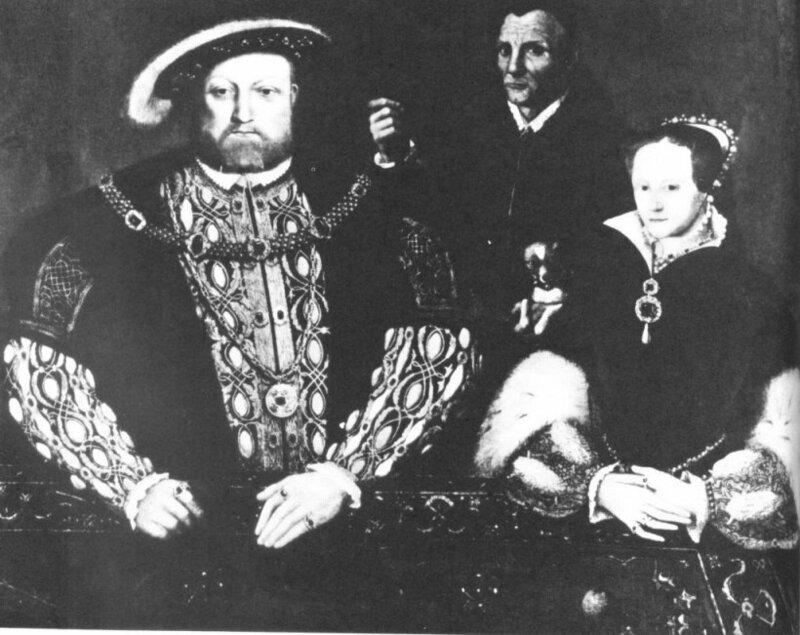 If Henry and Somers did have a sort of unique familiar relationship, maybe he was included in the portraits because Henry did think of him as "family." I haven't read that Somers was a "natural," the contemporary term for the mentally disabled, who were socially and legally classed with unmarried women and children as requiring a guardian to direct their affairs. He does appear to have been physically handicapped, and that might have qualified him for being regarded as permanently dependent. Perhaps Somers is grouped with Henry's children in the paintings as a sort of echo of their own relationship with the king, emphasizing Henry's paternal and patriarchal authority. Sir Thomas More's fool shows up in Holbein's famous group portrait of the More family, but I've read that his presence might refer to and reinforce the identity of More, as the Greek version of his name, "Moros," means fool. I'm doing some research on fools at the moment, and so came across your posts. There is a lot of anecdotal information about Will Somer (the 's' is probably a later addition) in the state papers and in Robert Armin's play, Foole upon Foole, which dates from 1600 but probably contains, at worst, elaborated versions of oral history about Will. I'm inclining towards thinking he wasn't a 'natural fool', but I'll have to get back to you when I've done some more research. Nasim: While little is known about Will Somers' family life, he did have at least one son who inherited his coat of arms (Vert, a fess dancetté ermine), John Somers. His son served as secretary to the ambassador to Scotland, Sir Ralph Sadler; and held several administrative posts in Elizabeth's reign including clark of the Privy Seal and clark of the Privy Council. I, too, am no historian, however I visited Hampton Court Palace today and was very interested in Will Somer. He was a real person and was also very close with the King, being in his company most of the King's final years as well as being one of the only people present at the King's death. He also had a pet monkey. Awesome. I am no historian, have read extensively on H viii; yes he was a real person. 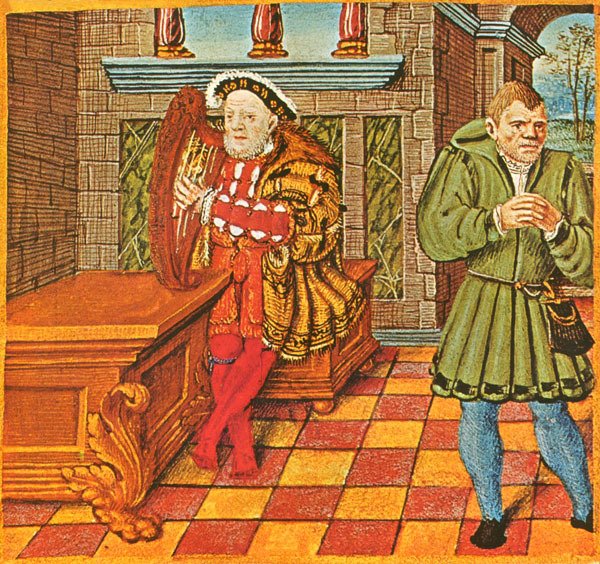 During Wolsey's fall from Henry's grace, Wolsey gifted the King with the 'fool'. It is believed he had access to the King as no other, not a wife, not a counselor. I read Will was sad, for he had loved Wolsey (who lived better than the king before he fell)...Wolsey was on his way to the tower when he died), Will would have mourned Wolsey. He lived to influence all other Tudors and is the most interesting person I have read of from the era...I imagine him as a sage who would not have personally liked Henry viii, but probably did love Ed vi and Eliz...being unsure if the fool was catholic or protestant, he may have hated them, and loved only Mary. We will never know. oh- it was somewhat of a fad for noblemen--the wealthier--to have a fool...they were not contemptible. I have read extensively on hviii; the fool was the most interesting person I have found...I found something on him researching Surrey, one of h's last victims. Will may haave bn a gift to h from Wolsey. Will may have mourned Wolsey and therefor may have hated h...I wander if he was catholic or prostestant, which would tell us if he loved edward vi and Eliz I or Mary. I imagine he was a sage and I fantasize he poisoned h to death! Can anyone suggest any books or articles that have been written on Will Somers? see 'Last of Days' by Paul C Doherty, a novel about the last days of Henry VIII, written from Will Somers' point of view.